Find out how Harper Harrison have been giving back to the community! Harper Harrison, with our group brand LHi Group, are a founding pioneer of Opera Youth Foundation, the first recruitment industry-wide charitable foundation created to address youth unemployment. 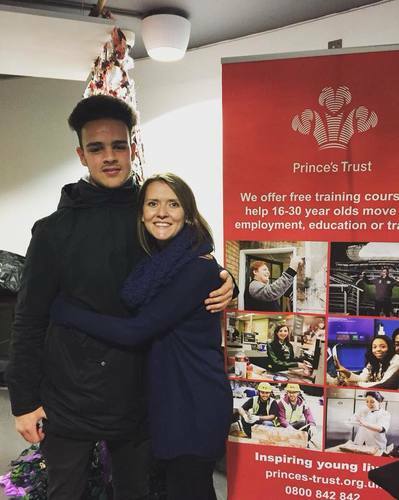 Opera works with The Princes Trust to help young, disadvantaged people in to employment. Harper Harrison and LHi have invested largely in to the start-up of Opera and, our CEO Tom Glanfield, who sits on the board of Directors is extremely passionate about the cause and using our industry knowledge and connections to help those who most need it. This is an exciting partnership for us, all our staff are engaged with the charity and with the flexibility to support Opera in many different ways, our people are really committed to the work we are doing with them. 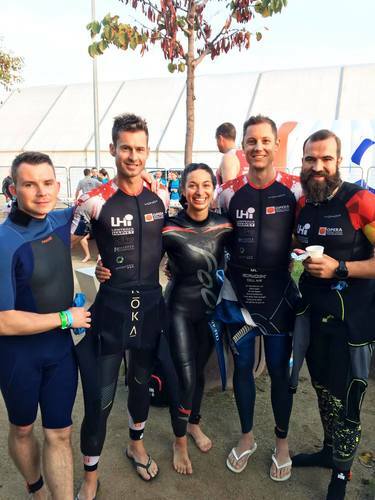 Throughout the year we have organised and particpated in a number of events, ranging from eating challenges to park runs to our biggest challenge... an Ironman in Barcelona. 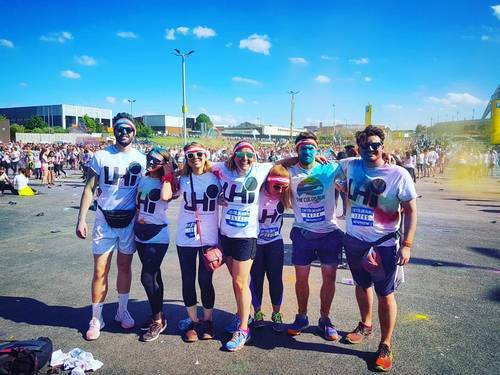 On Friday 7th September 2018, the team from Harper Harrison London took on the Mudathon 2018 in support of LandAid and Macmillan Cancer Support. The 'Paragon Building Consultancy' ran event was a real challenge for our group of consultants! The team battled through 5k of mud, water and obstacles to raise money for these charities. 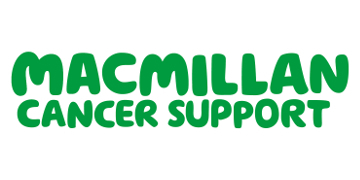 In 2018, the Harper Harrison Manchester team took on the World's Biggest Coffee Morning with a bake-off to raise money in support of Macmillan Cancer Support. They managed to raise over £100 in a single hour in their Manchester office! Great outcome in such a short amount of time, and a contribution to the thousands of others participating to raise over £27m for the charity.